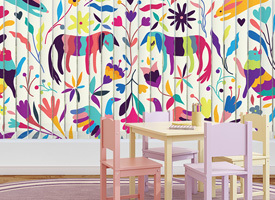 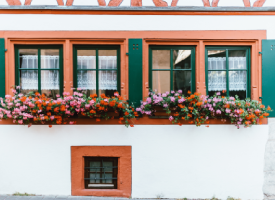 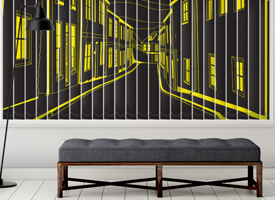 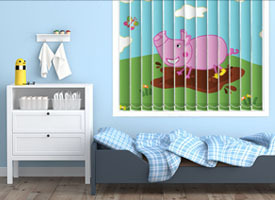 Decoshaker has got tons of artworks online that will make your window beautiful and fascinating. 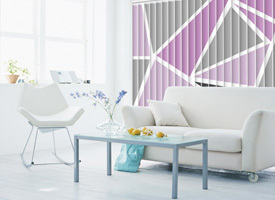 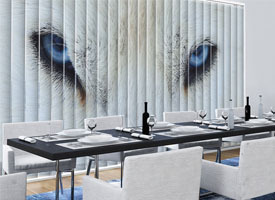 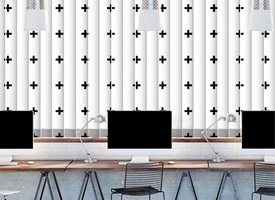 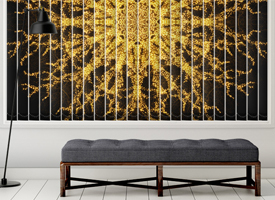 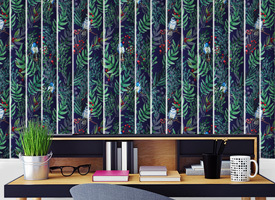 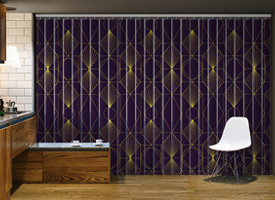 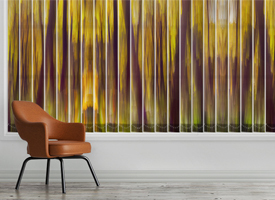 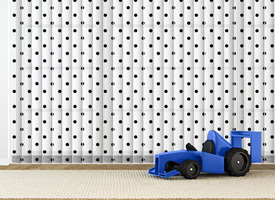 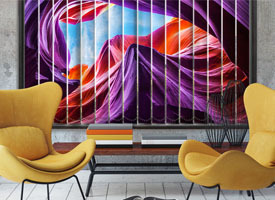 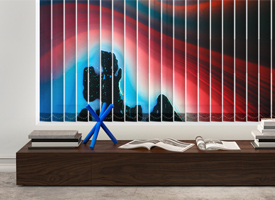 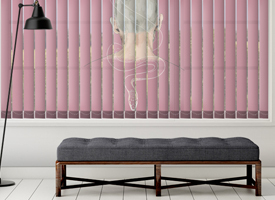 Take a look at Thread III vertical blinds, which is a unique design that will brighten up your room even in case of a blackout. 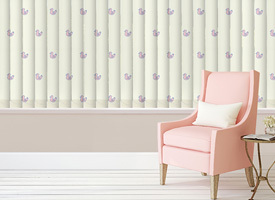 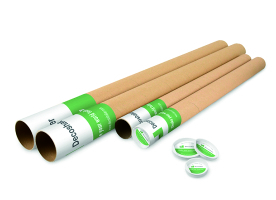 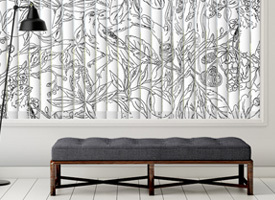 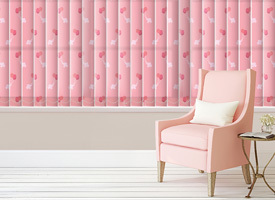 The designs, shape, and shades are exciting, and they can remove the dull atmosphere in your room, Thread III vertical blinds, is a good example, it is suitable for doors and bedrooms and for kitchens.